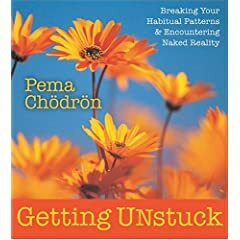 Whatever it is you’re working on in your life, chances are this audio version of a Pema Chodron retreat will help. Chodron is a Buddhist nun and she does a great job of uncovering many of our habitual thinking patterns in a way that reveals the essential trouble spots and ways to change them. You can get it on iTunes or at Amazon.